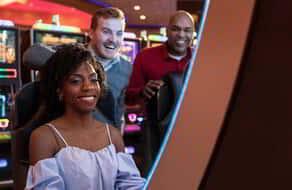 When you play at MGM Northfield Park, you may not win every time, but you're guaranteed to have a great time no matter how the games play out. When you walk through the doors of our 200,000 square feet of gaming space, let the thrill of the night wash over you and get ready for the time of your life. Inducted into the International Boxing Hall of Fame; now Ray "Boom Boom" Mancini is inducted into the MGM Northfield Park VLT family. This game is sure to be a hit! In celebration of our partnership with Malley's Chocolates, we welcome the newest, exclusive to MGM Northfield Park, VLT game - Malley's Sweet Treats! It is Casino Night in Springfield! Dive into a world of pure imagination! Remember, when you use your M life Rewards card at any VLT machine in the MGM Northfield Park, for meals at any of the MGM Northfield Park restaurants, merchandise, gas discounts at the Rewards Gas & Wash and tickets to our incredible shows. Come game in our premium place to play with all of the services and amenities a VIP would expect. Plus, as an added benefit our M life Rewards members can enjoy access to our High Limit VIP Bar with the best drink prices possible. Open at 11:00 am daily. Another great reason to earn your upgraded status. Play your favorite games on any of our three climate-controlled outdoor gaming patios, conveniently located near our North and South entrances. 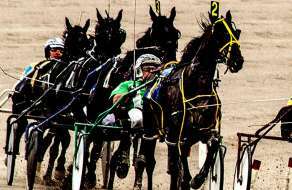 The Northfield Park harness racing track is located adjacent to MGM Northfield Park on the Northfield Park grounds. 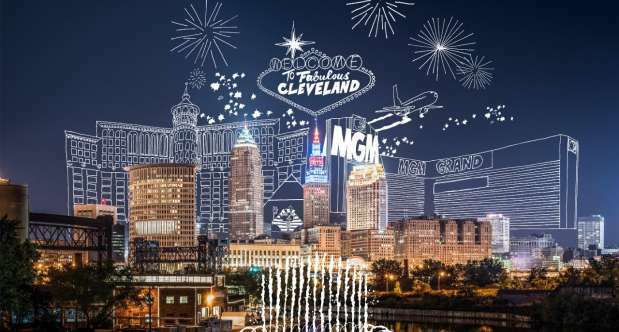 These two legendary facilities combine to create Ohio's PREMIER gaming destination. Northfield's extensive racing schedule of 222+ nights per year-guarantees a great wagering product while featuring the sport's best pacers and trotters in the Ohio Sires Stakes series, The $400,000 Carl Milstein Memorial, the $200,000 Battle of Lake Erie, the $175,000 Cleveland Trotting Classic, the $125,000 Courageous Lady and the $50,000 Myron Charna Presidents Pace. Watch, wager and win daily on top thoroughbred and harness tracks from around the world, with action starting around noon and going as late as 1 AM. A variety of seating options are available, including our popular private TV carrels and our Trackside Lounge. Enjoy some of Ohio's top Harness Stakes races, special promotions, giveaways and player receptions in our new, upscale simulcast lounge. Northfield Park is much more than racing and wagering! Don't miss your chance to win an exclusive Las Vegas experience, 2019 Range Rover, or up to $2,500 in FREEPLAY®. Receive an entry for every 50 Tier Credits earned April 8th-April 26th with 3X entries on select Tuesdays. 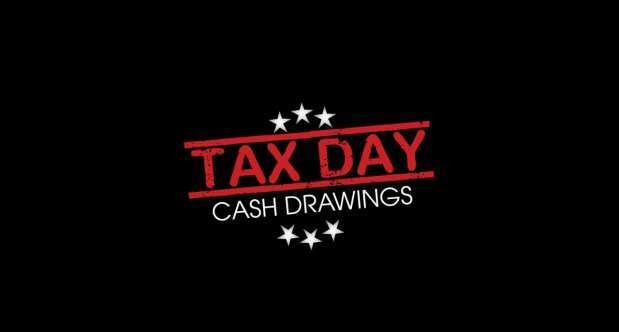 Drawings held every Friday in April, starting April 12th. 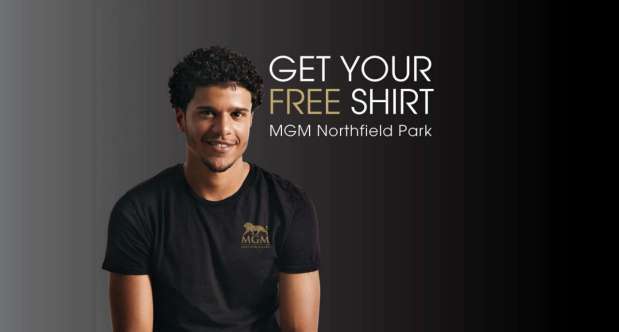 All M life Rewards members will be eligible to receive one free t-shirt during the promotional period. 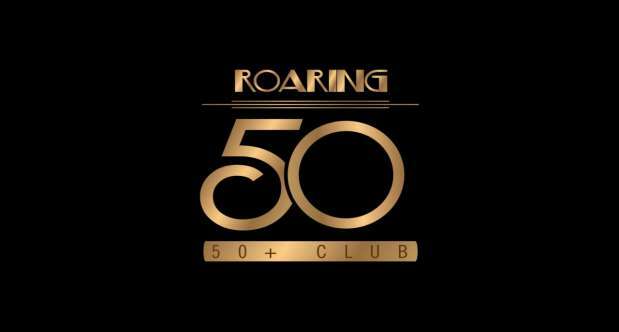 Starting April 8th, all M life Rewards members age 50 or older receive 50% OFF lunch at The Buffet and FREE VALET parking! Swipe your M life Rewards copy at any Promotional Kiosk for a chance to win a FREEPLAY® or FOOD OFFER on select Mondays and Tuesdays. Register 30 minutes prior to each session. 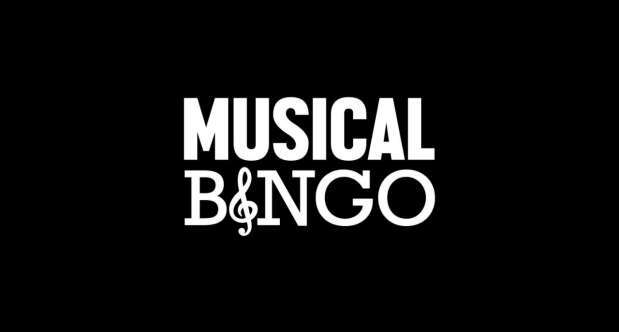 Join us as we put a musical twist on the classic game of BINGO in the Neon Room every Monday in April. Win great items from our prize vault! Free to all M life Rewards Members. M life Rewards members will receive bingo cards based on their card level: Sapphire & Pearl - 1 card, Gold - 2 cards, Platinum - 3 cards, and Noir - 4 cards. Every hour, 4 winners will be called from all M life Rewards members actively playing at a VLT with their M life Rewards card properly inserted in VLT to WIN $415 in CASH. Starting on April 10th, we're giving you an additional FREEPLAY® offer. Simply swipe your M life Rewards card at any Promotional Kiosk to redeem. 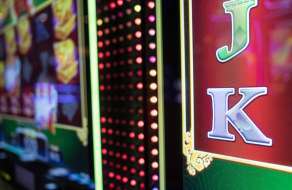 Swipe your card at any Promotional Kiosk to receive your bonus FREEPLAY® offer.